Concept and implementation of the largest mascots Parade in Portugal, a joint partnership between BrandKey and the Gil Foundation. A differentiator event that creates buzz, impacts the media, families and brands. Above all … helps a cause of great value: the Gil Foundation. 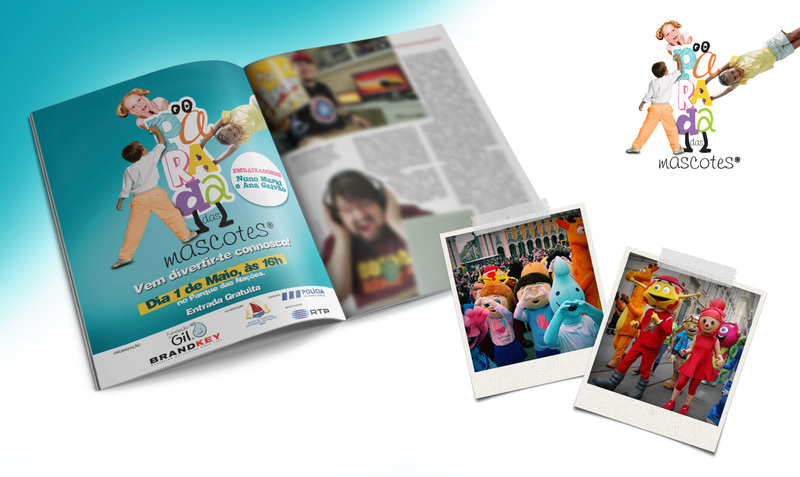 In the latest edition the participation counted more than 60 mascots!